Tap 14 Uptown is located at the Corner of 19th & Logan in the One City Block Apartment Building. At Tap 14 we celebrate the amazing beer scene here in Colorado. 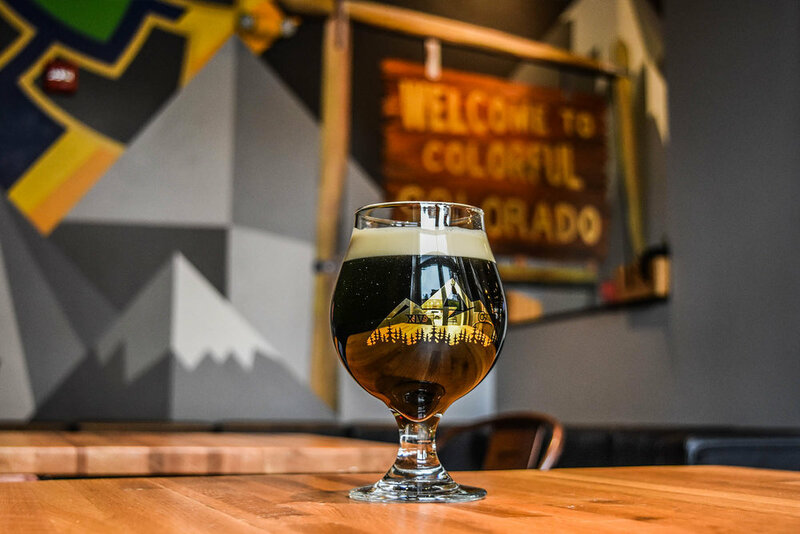 We have 70 craft beers on tap, all brewed right here in the great state of Colorado! In addition to our fantastic selection of Colorado craft beers, we also have the largest selection of Colorado whiskey and spirits anywhere in Denver. Our food menu features Colorado raised, grass fed beef, chicken, and pork. We also feature a brunch menu on the weekends from 11am-2pm. In addition to having a great selection of Colorado brewed beers and distilled spirits, we also have fifteen Signature Cocktails to choose from. We have two large patios (One that is Dog Friendly) that feature four fire pits, lots of sun, and some amazing views of the Denver skyline.